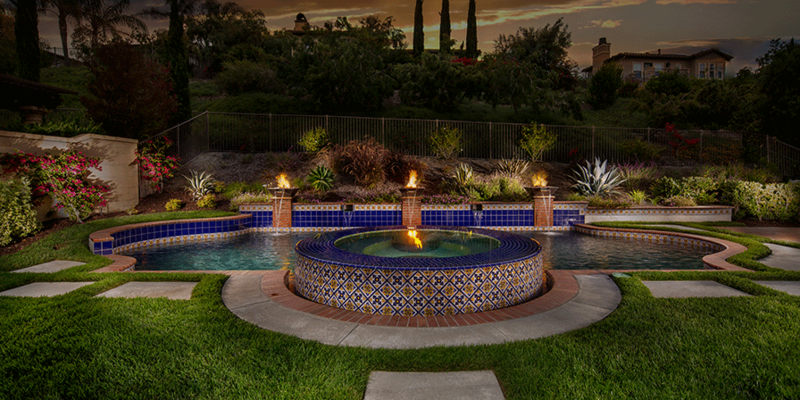 For over 50 years, Swan Pools has been creating outdoor family environments that are built to last a lifetime. 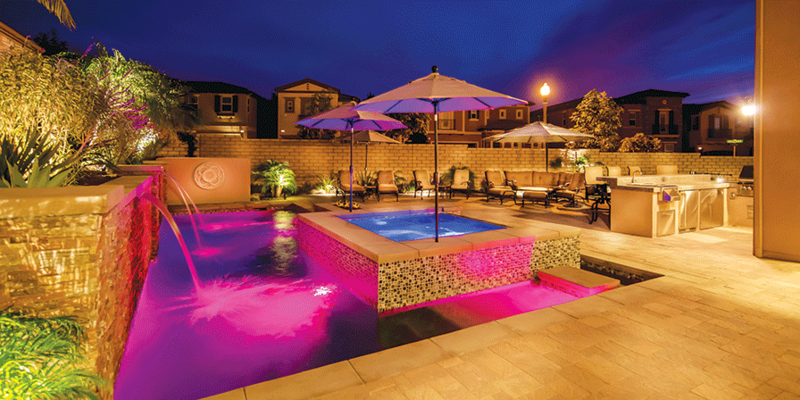 Incorporated in 1954, Swan Pools has one of the longest and most dependable track records in the pool and spa industry. Not many companies can claim to have built 50,000 pools in California. The value to the consumer is the immeasurable confidence that our customers have in not only the construction process but also the ongoing future relationship that exists as long as they own their pool. Through the generations, lifestyles have changed and so has today’s swimming pool. 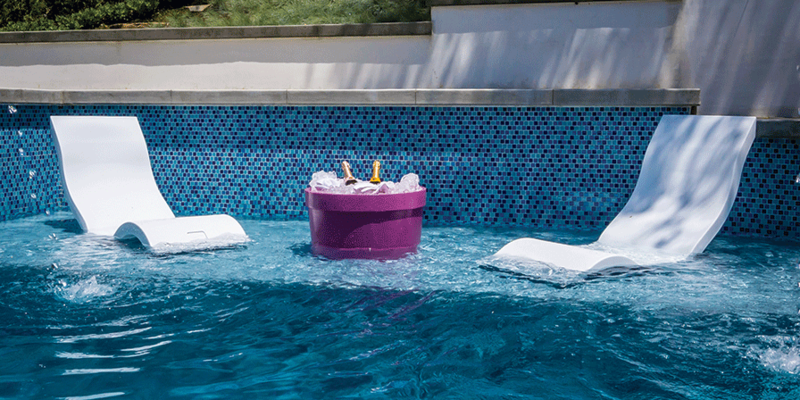 To stay on the cutting edge of this changing technology Swan Pools is constantly developing new design techniques and installation procedures that must pass specific quality control standards. This ensures that each new product or material that a consumer may want will stand the test of time. We build pools, not just for today, but for tomorrow. What makes Swan Pools unique is our belief in the value of specialization of skills. You will experience this starting with your initial meeting with an Aquatic Designer, continuing throughout purchasing, financing, engineering, and the professionalism of our construction staff. Everyone you will meet is an expert in what they do, including specialized customer service. This is essential with today’s modern features, which incorporates pool automation that can be controlled from your mobile phone or computer, fiber optically lit water features, and advanced water purification systems. Most swimming pool company’s sub-contract out their landscaping, Swan Pools now has their own landscaping division. We have found that there are numerous complaints by customers who have used pool builders that required them to sign separate contracts with concrete and/or landscape installers, only to find that the pool builder was trying to avoid all of the liability. When the plants die or the concrete cracks the pool builder can claim it is not their problem. In most cases the landscape or concrete companies are no longer in business or simply will not return your phone call. 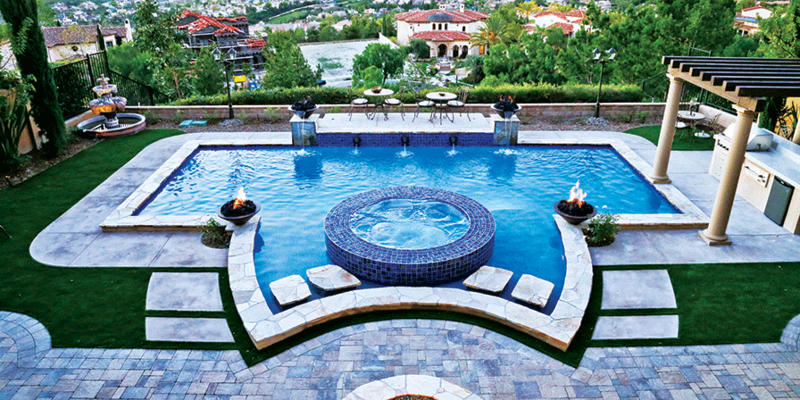 The reason specialization is so necessary to the art of modern pool construction is because each pool is one of a kind. Today an actual “swimming pool” in the classic sense rarely exists. Contemporary pool designers are judged on their ability to “timelessly capture your desires in a cost effective way”. The reason pools have changed is because people’s desires have changed. The value of exterior space has changed also. The space outside of the pool has become as valuable as the space inside it. Today’s pools are graded by their ability to dramatically enhance the area around them. Pool Designers are graded by how well they incorporate this space to give the exterior living area it’s greatest impact, while at the same time working to stay within a customer’s fixed budget. If you are thinking about building a swimming pool a final consideration should be the time it takes before you can go swimming. Blueprints, custom engineering, and the obtainment of permits can take up to three weeks. Most cities require homeowner’s association approvals first and that often adds 30 days to the start date of construction. A pool and landscape project can last between two to four months depending on the scope of the project. City building departments are responsible for public safety issues, and Home Owners Assocations have specific architectural and aeshetic criteria to ensure your neighbors project will not adversely impact the value of your home. However, there is no entitiy that backs up the structure of your pool. If your swimming pool cracks, leaks, or falls down a hill because of bad workmanship, you have no recourse but to go after your pool builder. 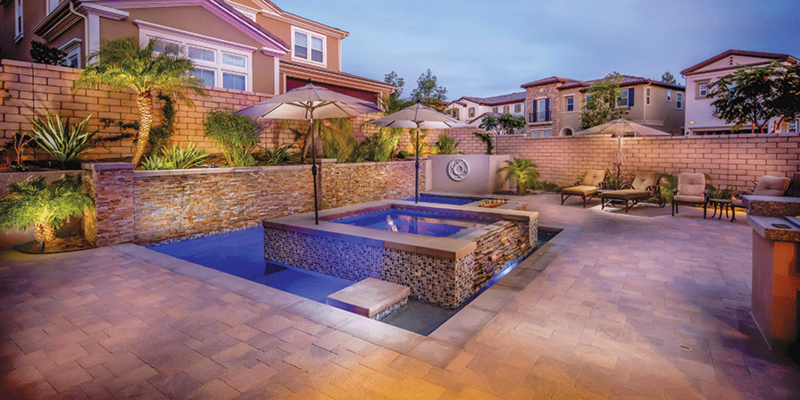 Swan Pools was one of the first to offer lifetime structural guarantees. Though many competitors try to imitate Swan’s warranty, statistics show that most contractors go out of business in less than 10 years. The fact that we are fifty years old and the largest pool builder in California assures that our warranties are unsurpassed. From 1954 to 2011, Swan Pools has been the standard that all other pool companies have been judged. We were there for your parents, we will be there for your children, and we would like to be there for you. If you would like a future filled with memories that will last a lifetime, call Swan Pools at 1-800-FOR-SWAN (367-7926). We won’t just enhance your backyard, we will enhance your life.